Abbaka is the leader in high style, ultra high performance kitchen range ventilating hoods. Among our offerings and typical of our innovation is the industry’s only completely seamless hood. The lower canopy and exhaust flue are joined without a trace, free of the joints, screwed connections, break lines or rivets found in hoods of lesser quality. If the kitchen is to be of the finest quality and of the most exclusive materials and components…if cooking will be done on a restaurant-style range or sophisticated cooking equipment…if plans call for a completely custom range hood…if there is a desire to create a focal point in the kitchen’s design, then Abbaka is the answer to your ventilation questions. 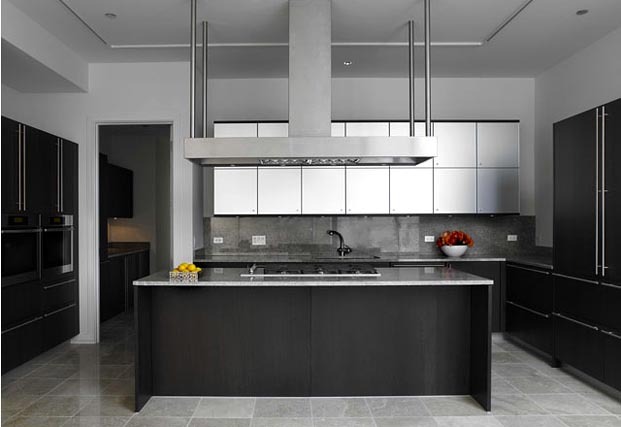 Let us work with you to create your Architectural Kitchen Range Hood. Looking to see specific ABBAKA product in person - Refer to the table legend below, and then find the authorized distributor or dealer nearest you displaying the product of interest. Find no authorized dealer in your area offering the product of your choice - You may order select products and accessories right here at www.abbaka.com . Seamless kitchen exhaust hoods the first and still the only 1-piece kitchen hood with stack and canopy joined without a trace. 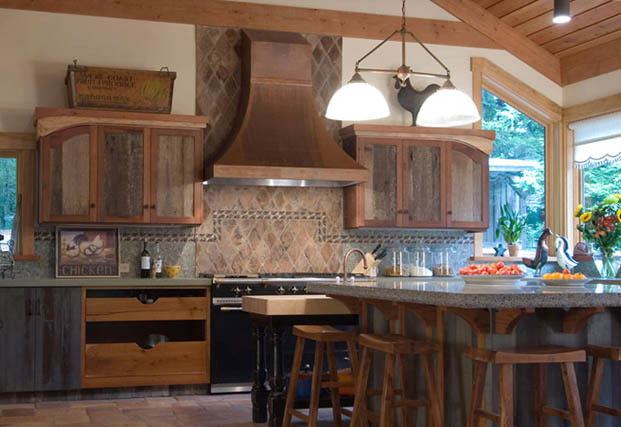 Island range hoods. 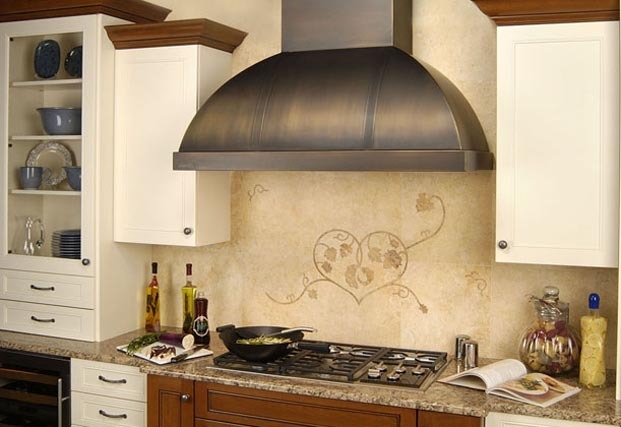 Euro kitchen range hoods. Handcrafted custom range hoods and standard range vent hoods fashioned by master craftsmen from one of the worlds most elite metal works. Custom range hoods if you can imagine it, we can build it. 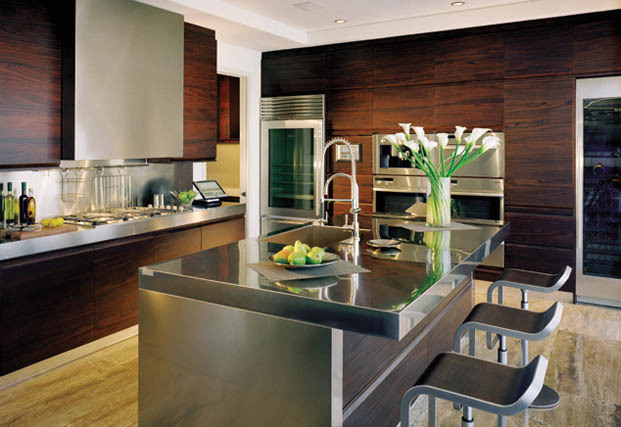 Fine Metals & Exotic Finishes stainless, copper or brass; polished, brushed, distressed, antiqued. Kitchen exhaust fans Hy-Ex 1.4K the quietest roof and wall exhaust fan available; up to 1400 CFM. 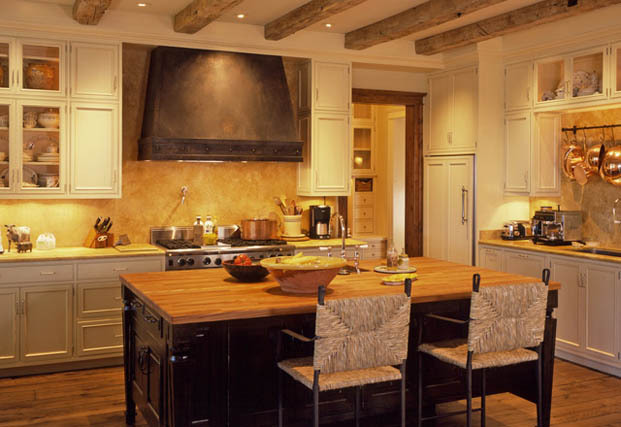 Range hood liner XL Professional Liners for wood range hoods, stucco range hoods, range hood shell and designer wood range hoods.